Braingell Radio | VIRGIN STEELE Will Release 35th Anniversary Box Set in November! VIRGIN STEELE Will Release 35th Anniversary Box Set in November! 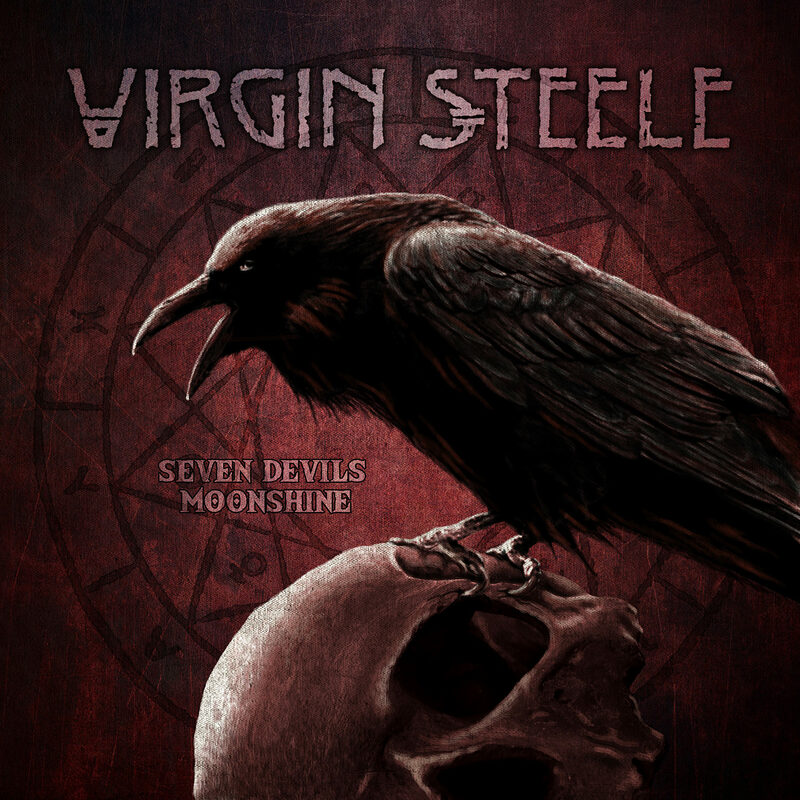 US Metal legends VIRGIN STEELE will release with “Seven Devils Moonshine” a special 5 CD box set for their 35th anniversary.